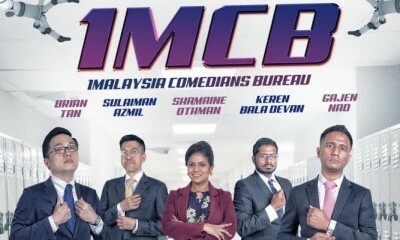 These Comedians Are Putting Up a Show Called 1MCB & It’s Happening on 11 Jan 2019! 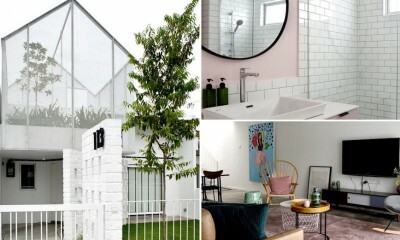 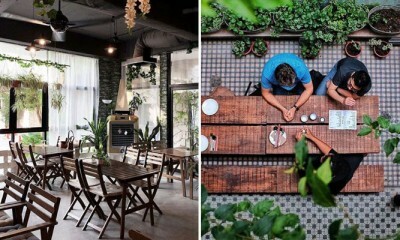 This Terrace House in TTDI Just Got The Coolest Makeover & You Can Rent It For a Staycation! 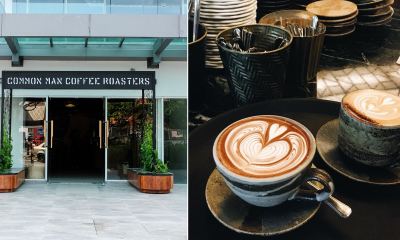 M’sians Can Enjoy RM1 Coffee at Common Man Coffee Roasters This 13 December! 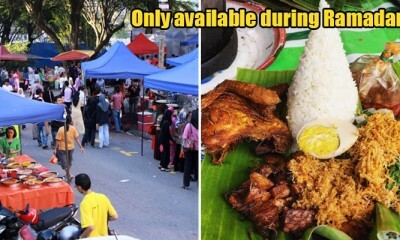 Malaysians Get to Eat Durian Treats for FREE in TTDI This 20th November! 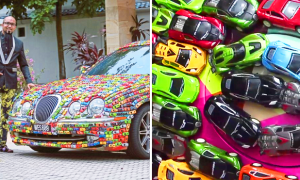 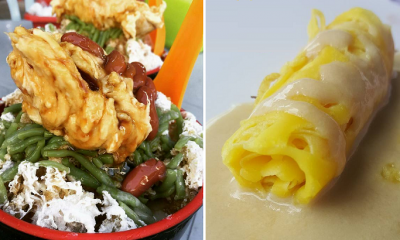 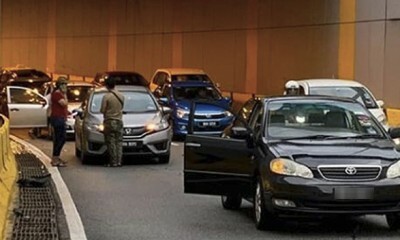 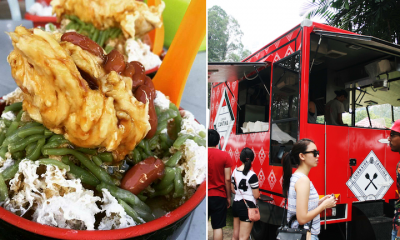 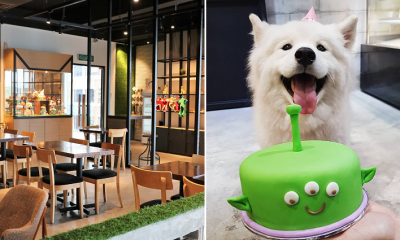 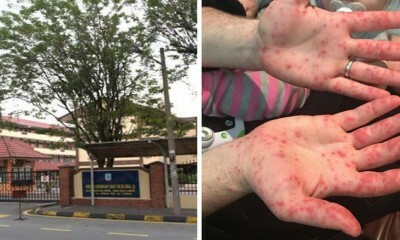 There’ll Be FREE Durian Cendol, Food and Drinks for Malaysians in TTDI This 21st October!